When we think about managing food allergies, we don’t tend to consider lipstick or lotion. But we should. Walking down the aisle of my local co-op recently, I grabbed a tub of moisturizer labeled “tester” and applied a dab to my hand. I tried placing the scent, and when I couldn’t, turned the jar around and saw almond oil listed as the first ingredient. My stomach clenched, and a variant of “shoot” slipped from my mouth. I’m deathly allergic to tree nuts. I washed my hands immediately, and fortunately, I was fine. Historically, my worst skin exposure outcome is hives. However, given the unpredictability of allergic reactions, it’s still hard not to panic. You’d think after all these years and several close calls I’d be more careful; but when it comes to skincare and beauty products, I routinely let down my guard. I shouldn’t. Did I sufficiently give you a fright? Good. Sometimes a little fear is a good thing. Especially when you’re talking about something as serious as an allergic reaction! For the food allergic, even moderate skin exposure can be serious. Creams, soaps, oils, make-up, lipstick, and balms can also lead to small amounts of ingestion, so it’s important for those with food allergies and their loved ones to vet these items with the same diligence they do foods. Don’t forget vitamins, teas, and herbal supplements, too! Beware the two S’s: spas and salons. FDA labeling laws and cosmetics. Skincare and beauty products are not regulated in the same way that foods are for allergens—even if they contain a common allergenic ingredient! The Food Allergen Labeling and Consumer Protection Act (FALCPA), which we explore in an earlier blog, applies to FDA-regulated food products, not cosmetics and beauty products. Accordingly, these products do not need to adhere to FALCPA labeling requirements, although many brands list these ingredients anyway. Regardless, it’s worth taking note. We hope this information hasn’t spooked you, although it is Halloween season! Rather, we hope this knowledge helps you stay informed and safe when managing your food allergies. So before you slather on some blood-red lipstick this All Hallow’s Eve, check that label! 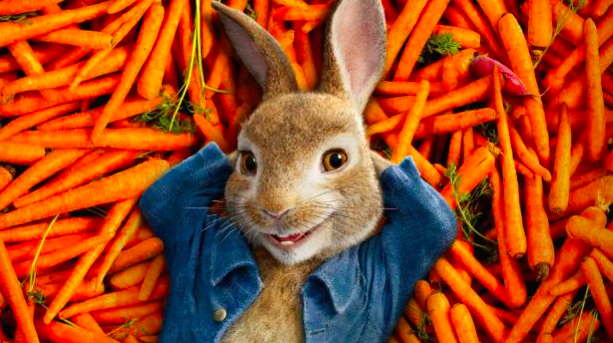 On February 9th, Sony Pictures released its long-awaited movie that modernizes the classic tale of Peter Rabbit—the mischievous little bunny that chases about the garden of grumpy old Mr. McGregor. While this contemporary rendition has generated lots of laughter and merriment nationwide, it’s also making headlines for the upheaval it’s unleashed in the food allergy community. When I heard the news of the blackberry scene, I was frustrated. The food allergy community has made considerable progress in education, awareness, and teaching kids to be sensitive to those with food allergies. For a major motion picture that targets children to portray food allergies so carelessly (and epinephrine inaccurately) felt like a major step backward. I believe there are some huge positives that came out of the film. First, this movie has catapulted food allergies into major national news. This New York Times article came out three days after the movie’s release. Press around this incident reached a wide audience, which hopefully helped move the needle forward on food allergy education within the general population. Most importantly, I viewed this film as a great opportunity to create a teachable moment with my food-allergic daughter. Before seeing the movie, we chatted about the blackberry scene and what she would see. We talked about what really happens when you experience an allergic reaction, and most importantly, about the importance of having compassion for others that are different. We use food allergies in our house as a platform to show our children that everyone has attributes that make them unique—and that differences are not a bad thing! 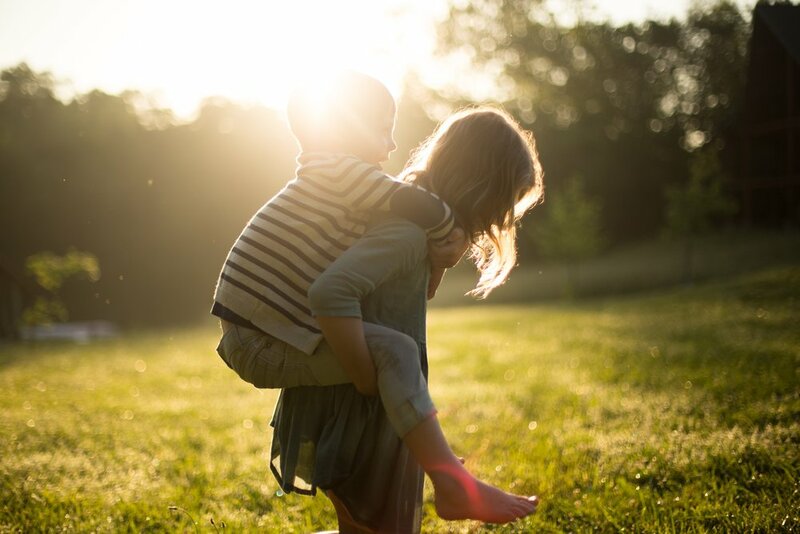 Some of their friends may have food allergies, others might wear glasses, and some may sit in a wheelchair, and it’s important to treat others with kindness and consideration, no matter their differences. By managing expectations and framing the movie in this light we were able to enjoy the film, and even have a follow-up conversation about the scene afterward. So all in all, I’m thankful for the teachable moments Peter Rabbit brought to our house.